From dining room tables and chairs to complete dining sets, Click N Furnish has a wide selection of dining room furniture available to buy today! 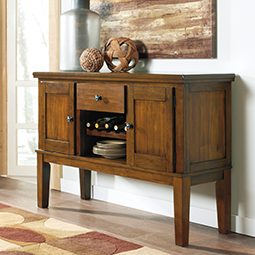 With free in-home delivery, you’ll receive your dining room furniture straight to your doorstep. 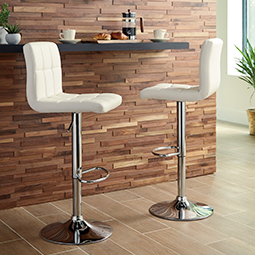 Bring elegance to any space with our modern dining room furniture and complete sets, and impress your guests. 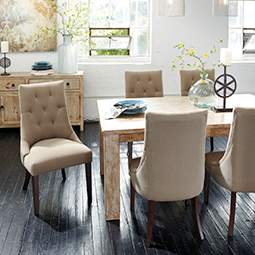 The options are endless with Click N Furnish dining room furniture! 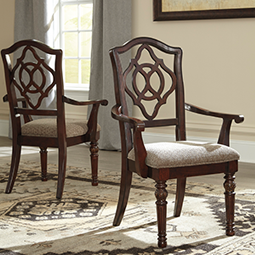 Click N Furnish only offers the best dining room furniture on the market. 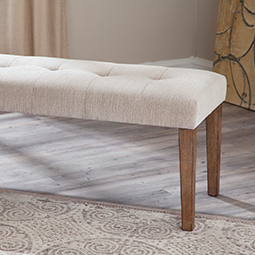 It’s built to last, so feel free to enjoy your furniture for years to come. Order today and receive FREE in-home delivery!